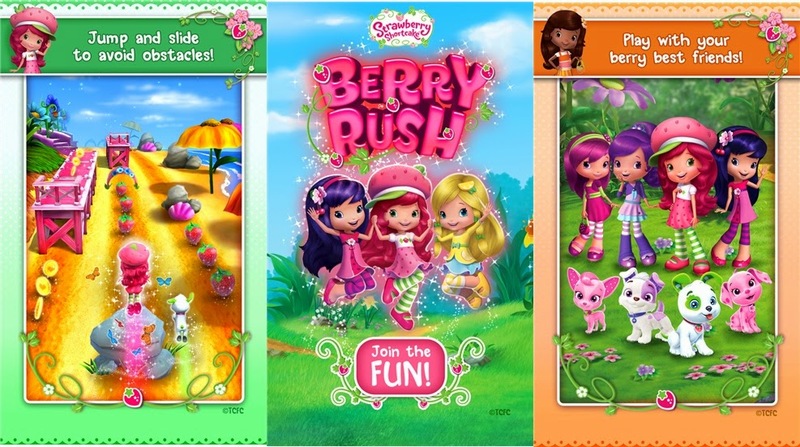 Loved watching Strawberry Shortcake on Cartoon Network? The story continues! 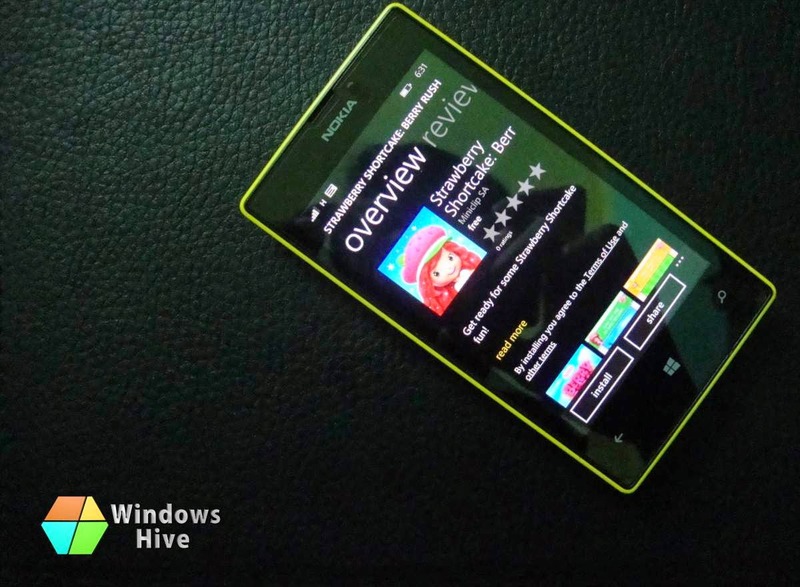 Famous game maker Miniclip SA, the makers of the Rail Rush, launched Straw Berry Shortcake Berry Rush into the Windows Phone store. Smartphone gamers like to play Endless runner games so maybe this will be another choice for them! 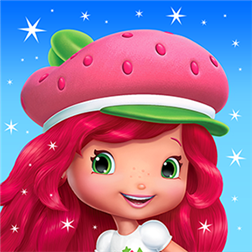 Play as Strawberry Shortcake or one of her friends! Look: Cherry Jam, Orange Blossom, Blueberry Muffin, Lemon Meringue, Raspberry Torte… they’re all here! Overall, this game is good. Graphics is vibrant and music is beautiful! If you are an endless runner gamer then do not waste a single minute!